Zaboutine knows people are down on OpTic this year, but that doesn’t bother him. But it’s not all doom-and-gloom when he says it. People said the same thing about OpTic last year, and they were a game out of the playoffs in the Summer Split. Sure, it would have been a heroic effort for them to actually win in the postseason against the best teams in the league. But Zaboutine is secure in the knowledge that his roster of rookies and misfits, led by a first-time coach, had done so well. Heading into their second season together, we spoke to Zaboutine about his own expectations for OpTic. He won’t guarantee playoffs, even though he knows that’s expected of every LCS team. But he believes that both he and the roster are much better going into 2019. 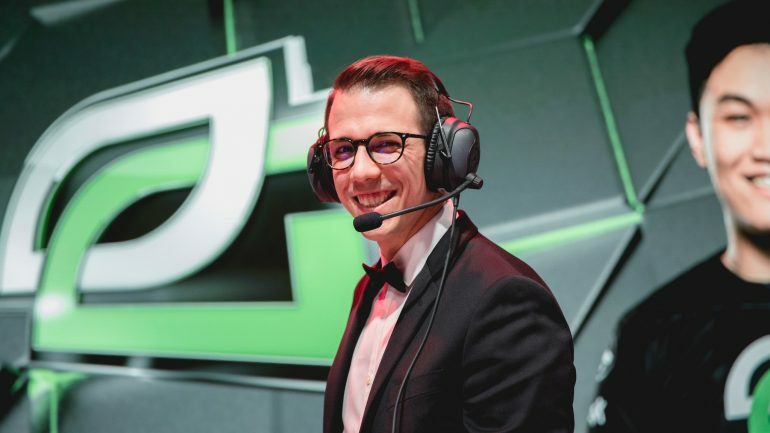 OpTic hired Zaboutine in 2017 because of his ability to manage personalities and his experience analyzing the international game as a caster. He had a lot to learn in terms of actually functioning as a League coach, but he believes those two core competencies remain the same. Now, when the team finishes a scrim and Zaboutine gives feedback, he’s more certain in what he’s saying. After seeing how OpTic improved under his guidance, there’s merit in that. There’s still discussion where necessary, but he’s able to run the team more efficiently. At the same time, he’s clear to point out that successful coaches are ones who can adapt to the needs of their players. At the same time, Zaboutine still believes in what Korean teams do. He just thinks that, at Worlds, they lost confidence in their style. And he’s counting on one Korean to help turn OpTic around in 2019. 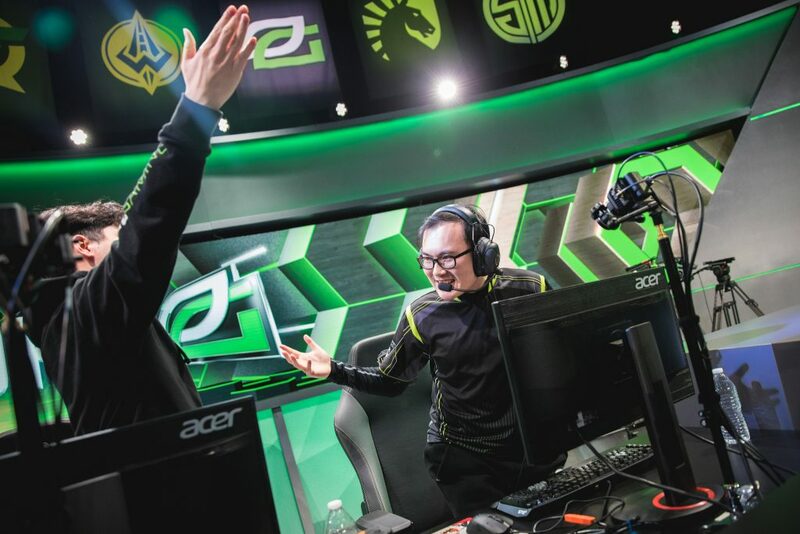 OpTic surprised a lot of their fans when they made a change in the mid lane, replacing Tristan “PowerOfEvil” Schrage, who departed to CLG, with Lee “Crown” Min-ho, a former world champion from Gen.G. Zaboutine jokes that he badly wants to beat PowerOfEvil and CLG this year, but he has tremendous respect for the German mid laner. He was OpTic’s first target when free agency opened. But when he decided to leave, the team opened its search to players from around the world. And they were shocked to learn that Crown was available and open to come to North America. Why he was available could have been chalked up to the tough year Crown had on Gen.G. 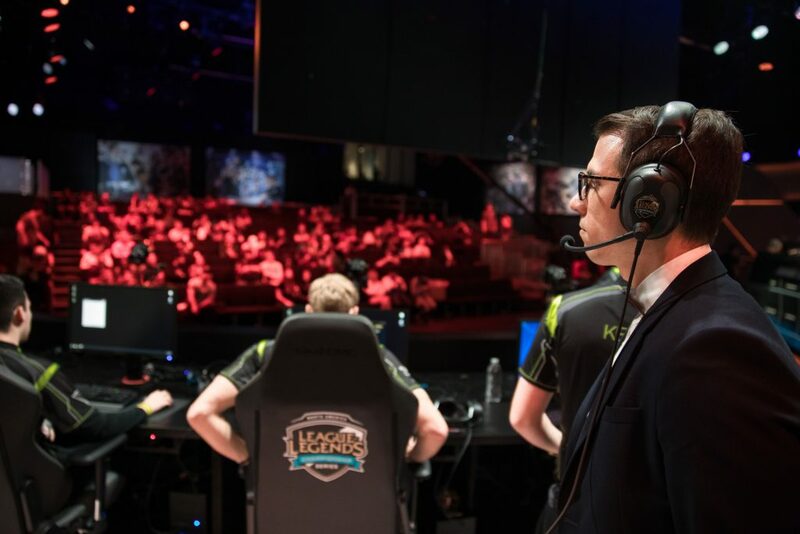 The team struggled through the LCK regular season before qualifying for Worlds in the gauntlet. Then, playing on home soil, they became the first Koran team in years to be eliminated from the Worlds group stage. But ask Zaboutine about Crown, and he’s quick to point out that his new mid laner is far from washed up. 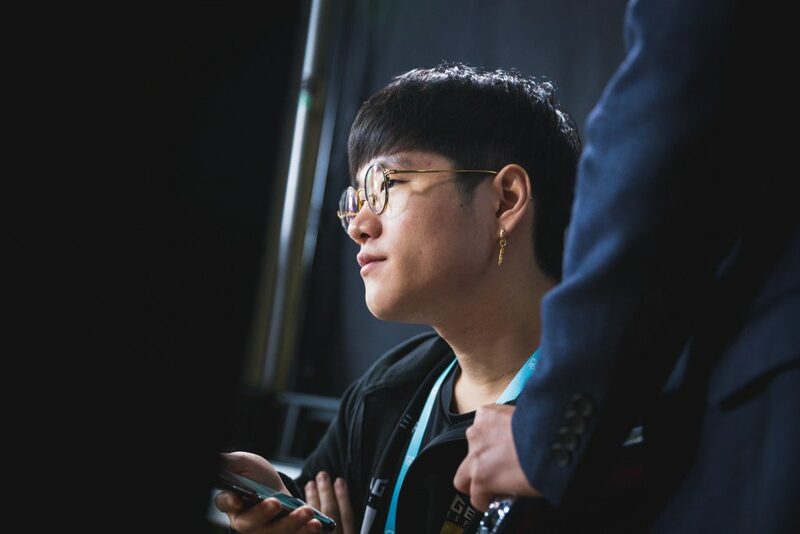 Crown himself admitted in a Reddit AMA last summer that he was depressed after Gen.G’s 2017 title. But Zaboutine thinks he has a lot of game left. Crown’s first question for the organization was whether they would keep Noh “Arrow” Dong-hyeon. OpTic didn’t know—they had a budget to keep to and weren’t sure with import rules whether it would work out. Crown wasn’t close to the former KT Rolster bot laner, but wanted to play with him, so OpTic made it work. With top laner Niship “Dhokla” Doshi and Terry “Big” Chuong in the fold, that meant the team needed a domestic jungler. And the player they settled on was LCS veteran William “Meteos” Hartman. OpTic approached Meteos, telling him that, “we don’t have billions,” but that he would be joining a solid roster. Meteos replied affirmatively and the team signed Crown, Arrow, and Meteos immediately. Crown’s flexibility in playing different styles frees Meteos up to camp other lanes depending on the meta and the game plan. And Crown’s English is good—Zaboutine said that he understands 95 percent of what the coaches say, and doesn’t really need a translator. Sometimes, Arrow will switch to Korean in-game for very specific calls, but for the most part, it’s Big directing the team in English. Of course, the team also made a splash when they signed mercurial veteran Joshua “Dardoch” Hartnett to back up Meteos. Dardoch has a reputation for causing issues with team chemistry and coaches that he’s grown out of but still finds hard to fully dodge. Zaboutine approached his players about adding him, and all said to do it. Zaboutine has never been afraid of making roster substitutions—he talked about having a “10-man roster” in an interview last year. But he’s made it clear that Meteos is the starter. With a roster he believes in, Zaboutine is ready to take on the other nine teams in the LCS as well as the fans that don’t believe in his roster. He knows he has an uphill climb in the region and that he will be judged on the team’s results, even though he’s not playing the game or participating in the team’s in-game comms. Because of that, he thinks coaching is “a weird job,” but he’s okay with it.